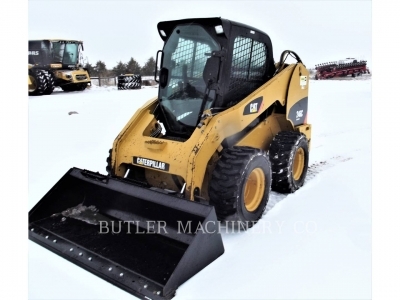 With nearly 50 years of serving clients in the construction, landscaping and forestry industries, Butler Machinery is the professional’s choice for used skid steer loaders in South Dakota and North Dakota. 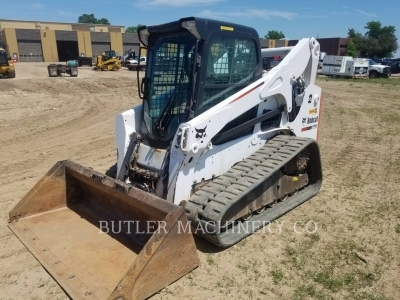 Our used inventory is constantly expanding, and it features a wide selection of quality equipment for every budget and application. 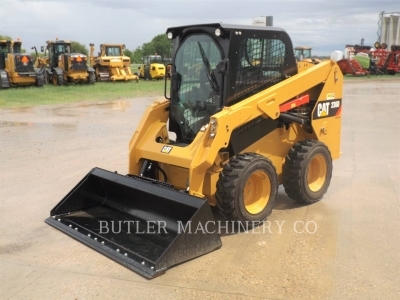 We carry products by both Cat® and allied brands including Bobcat and Case. Looking for something specific, or need help choosing the best unit for you? 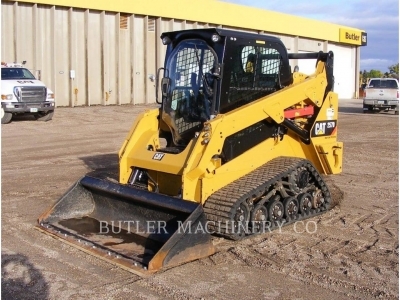 Call a Butler Machinery sales rep today for immediate assistance. 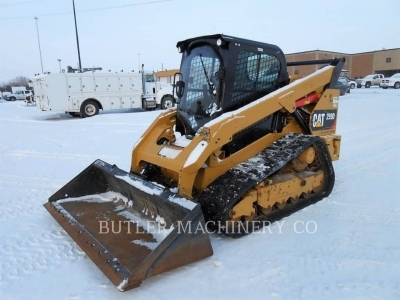 You can also visit us in person at one of our many locations throughout North and South Dakota. 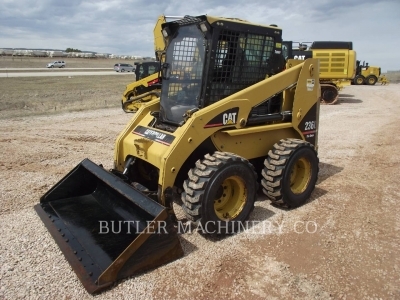 How does Caterpillar® compare to the competition? 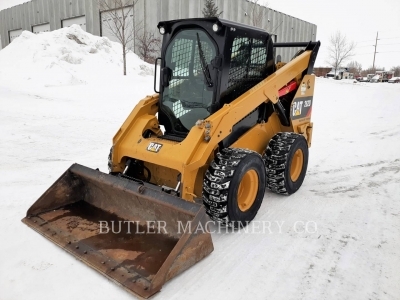 If you are considering purchasing a skid steer loader, you want to be knowledgeable about your options. 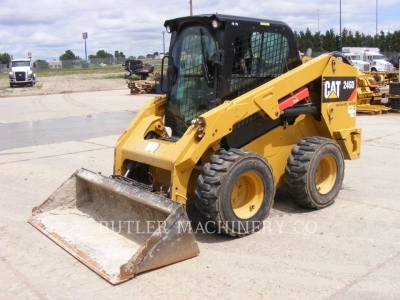 Cat skid steer loaders are compact machines with the power and versatility to tackle big jobs. 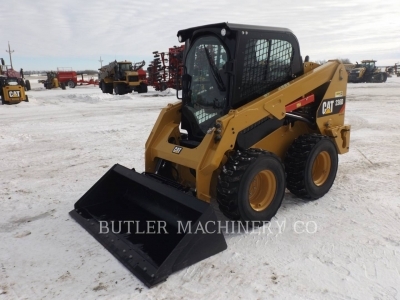 High performance power train, advanced hydraulic systems and traditional Cat reliability improve your productivity in the toughest working conditions. 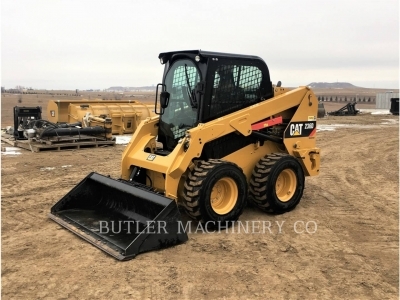 We are your one-stop-shop for used multi-terrain/compact loaders and used skid steer loaders. 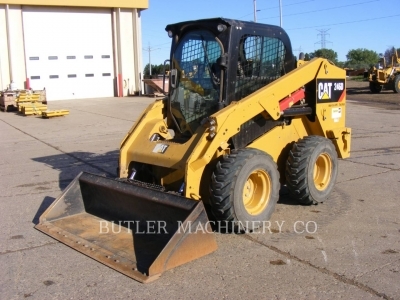 We will find the right equipment for your job - at a price that fits your budget. 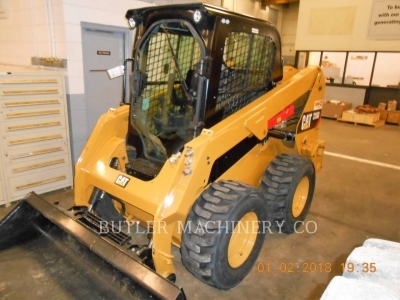 All of Butler’s used machinery is backed by our extensive parts and service network so we’ve got you covered and our higher standards don't have to come at a greater cost. 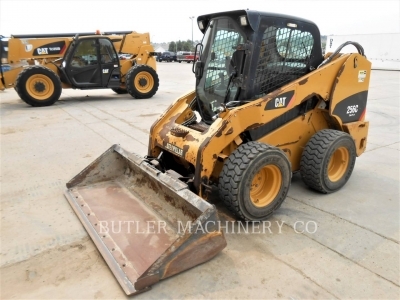 That's why every machine in our used inventory is put through a rigorous inspection process before we put it on the market. 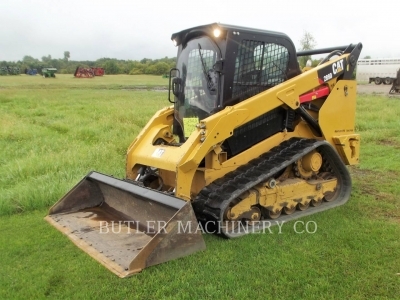 We want to make sure that every piece of equipment with our name on it meets our standards. 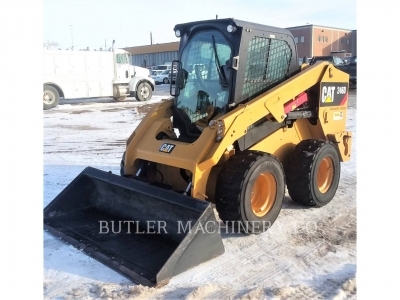 Growing businesses looking to get the best return on their investment can benefit from purchasing a used Cat skid steer loader from Butler Machinery. 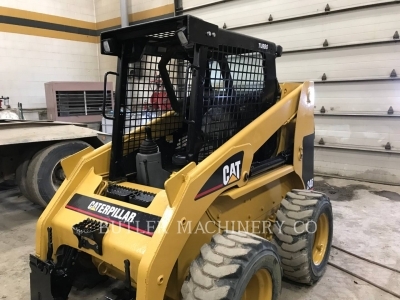 The cost savings of buying used puts the legendary quality and performance of Cat equipment within reach of smaller and medium-sized organizations on a limited budget. 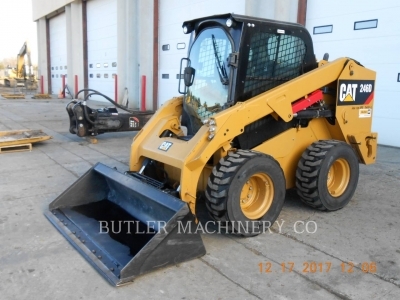 In today’s economy, it takes the best equipment to serve your clients as diligently as possible while maintaining low overhead costs — Cat skid steer loaders deliver low costs of ownership and unbeatable uptime. 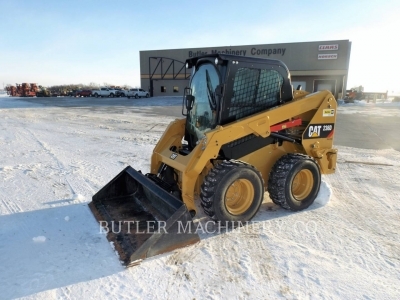 Many of our newer pre-owned units are still under the original manufacturer’s warranty. 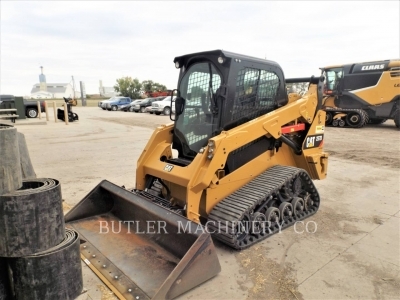 For older units, preventative maintenance plans and extended warranties are available to keep your purchase running its best without breaking the bank. 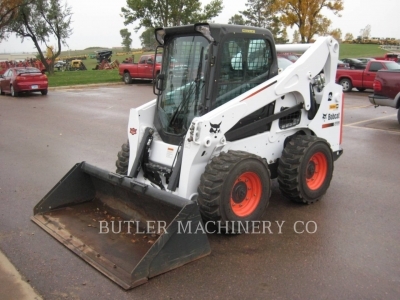 The Butler Machinery difference doesn’t stop once you’ve purchased a used skid steer loader from us. 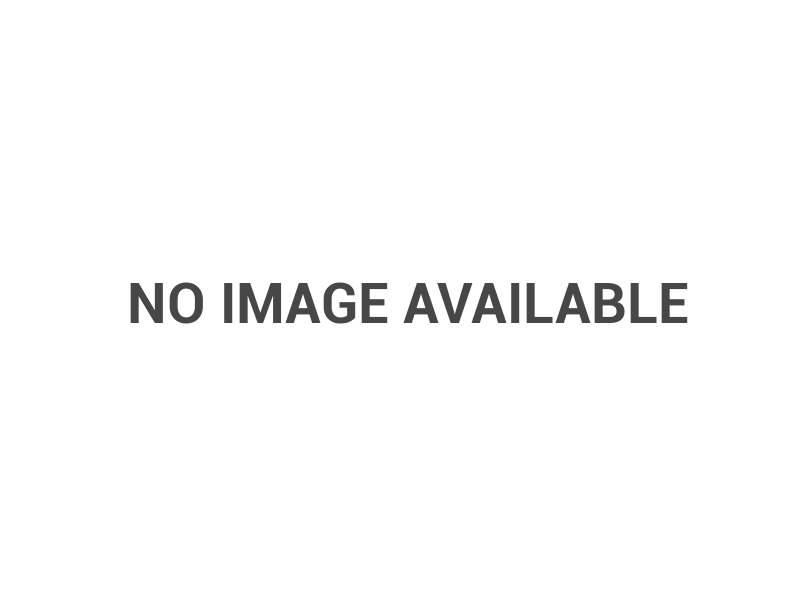 We offer comprehensive after-sale support from one of the most qualified service teams in the area. 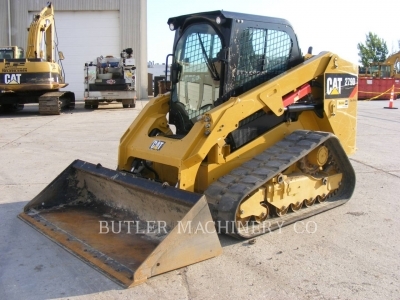 As the Dakotas’ only authorized Cat dealer, we provide factory-trained service that truly knows Cat equipment. In the event of a breakdown, we can deliver on-site emergency diagnostics and repairs that get you back up and running faster. 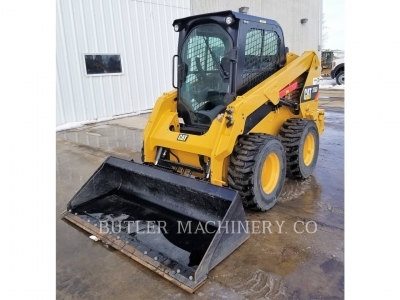 For more information about Butler Machinery or to view our complete selection of used skid steer loaders for sale in North Dakota, contact our team today!